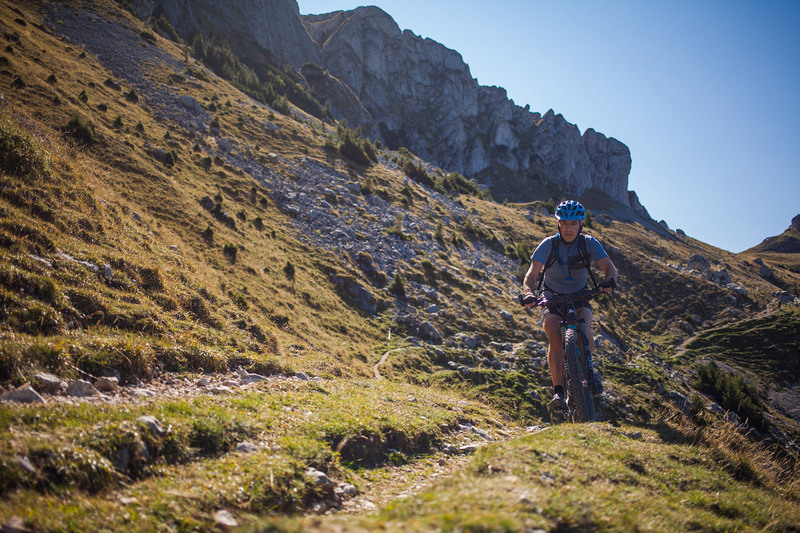 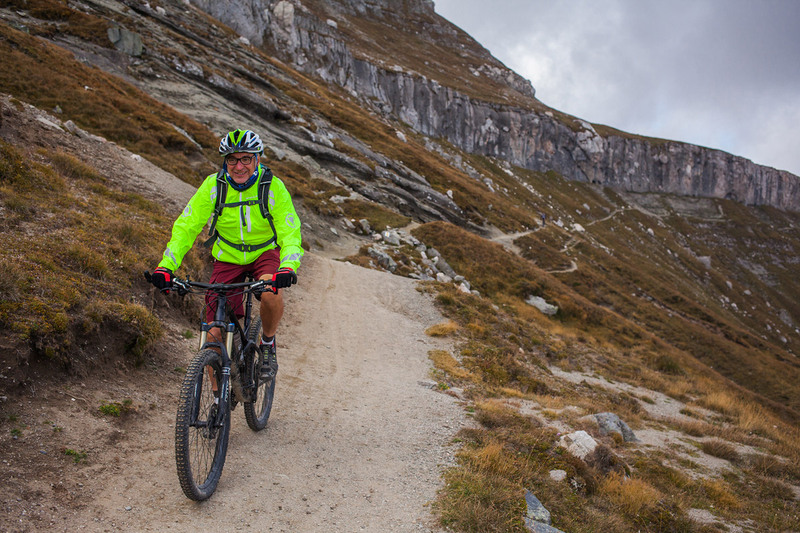 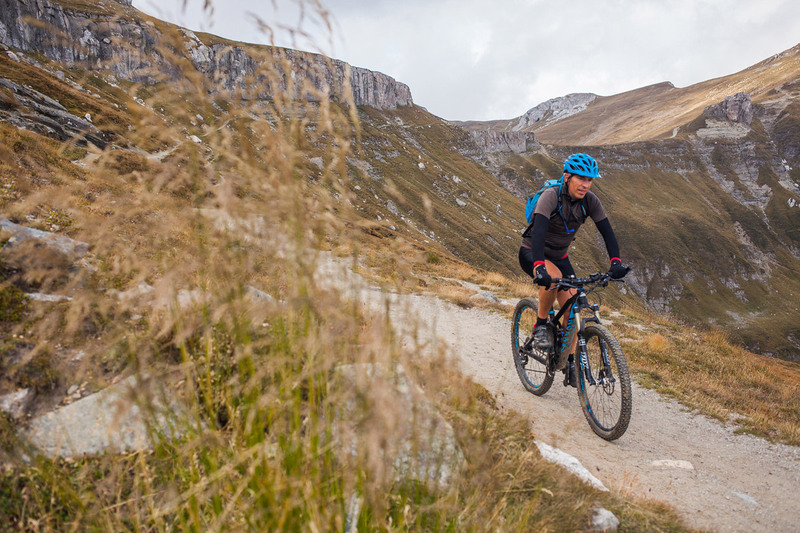 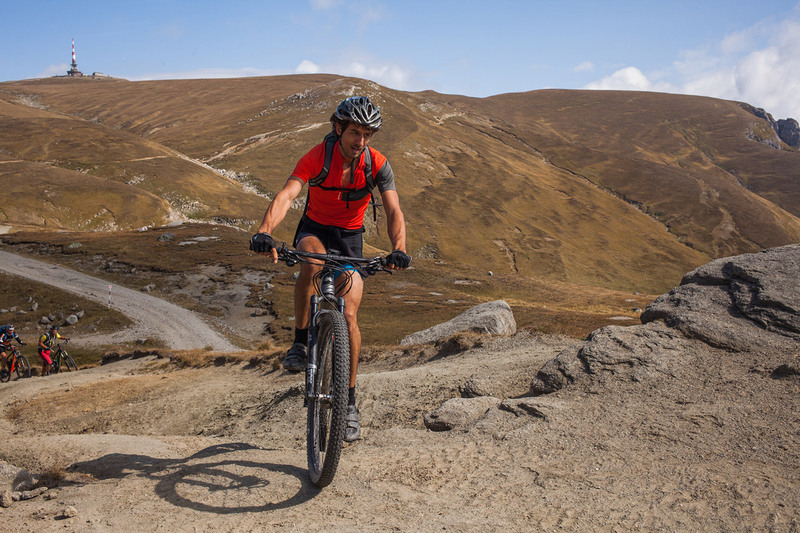 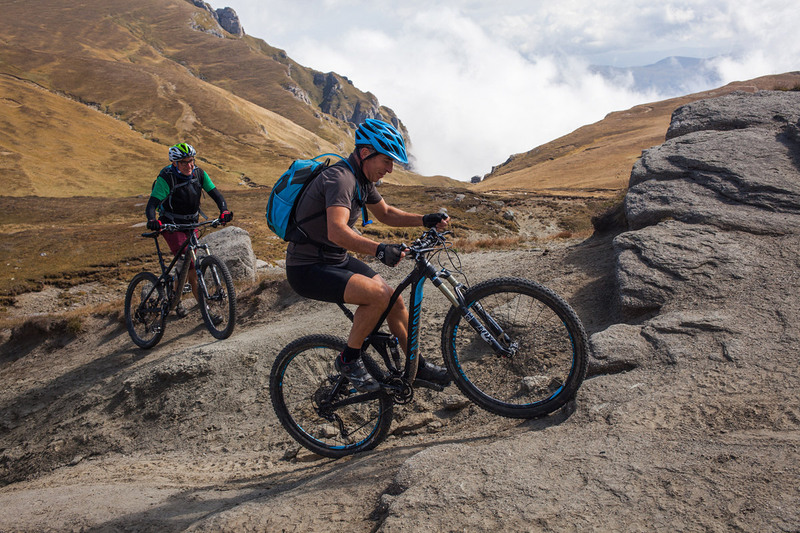 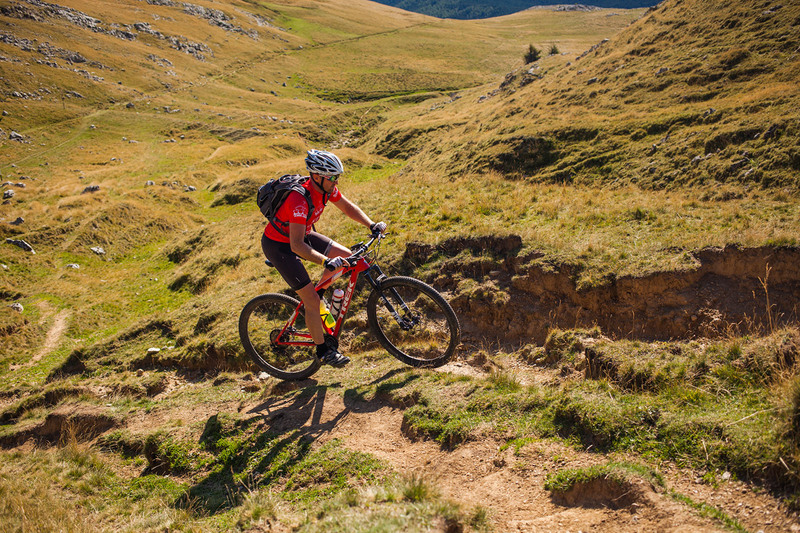 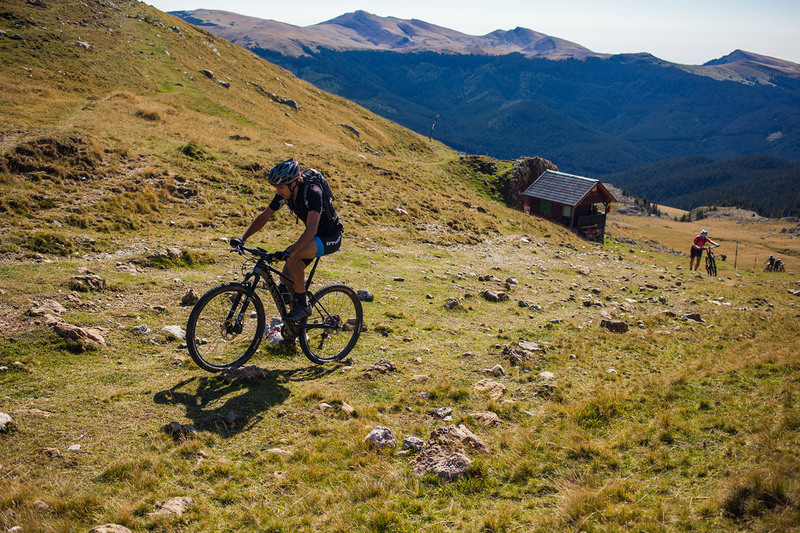 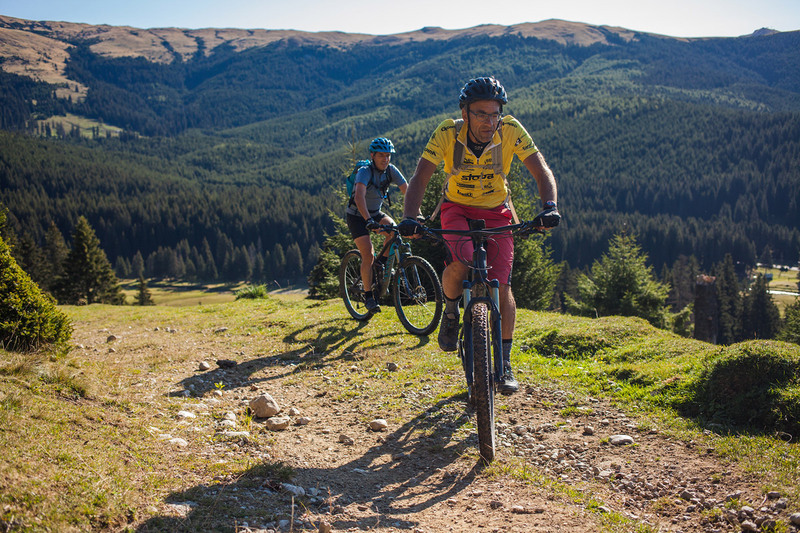 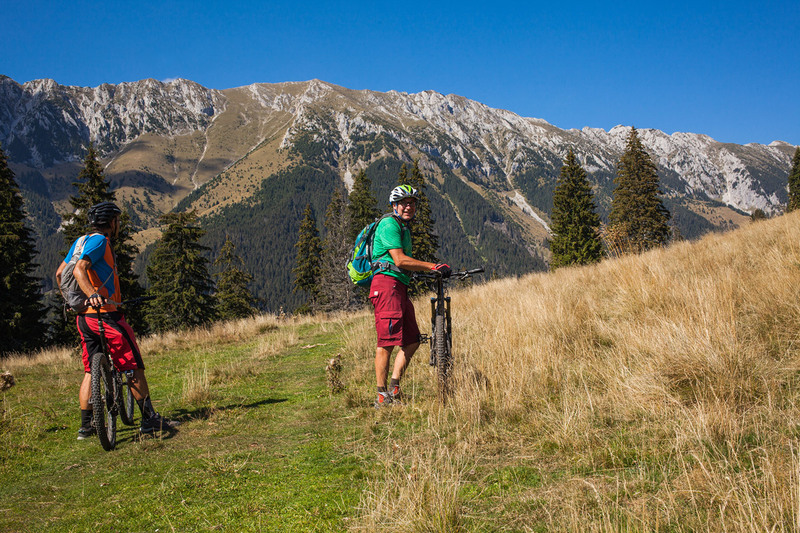 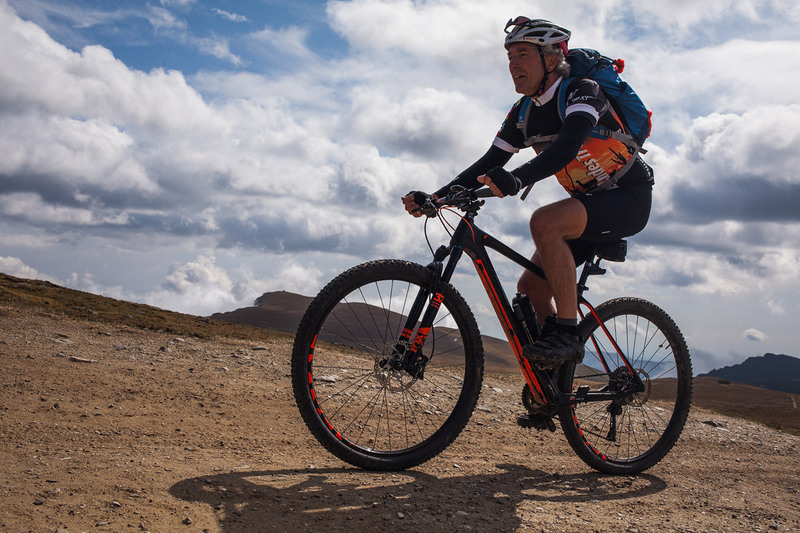 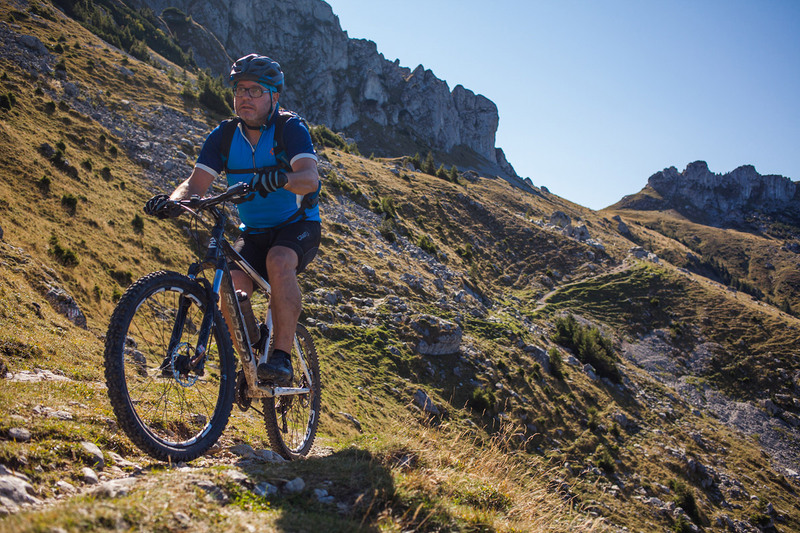 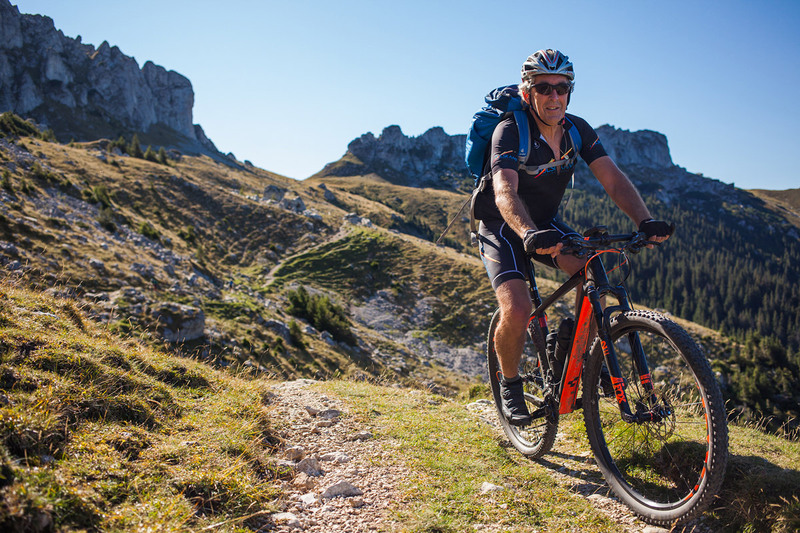 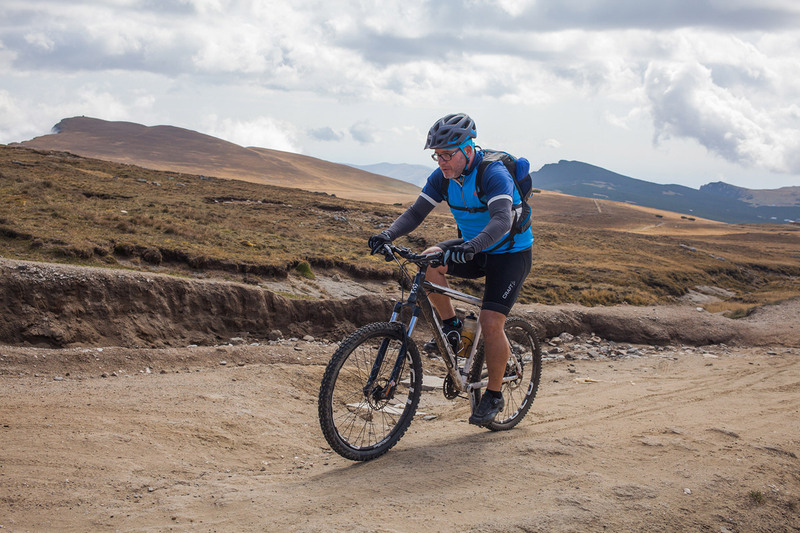 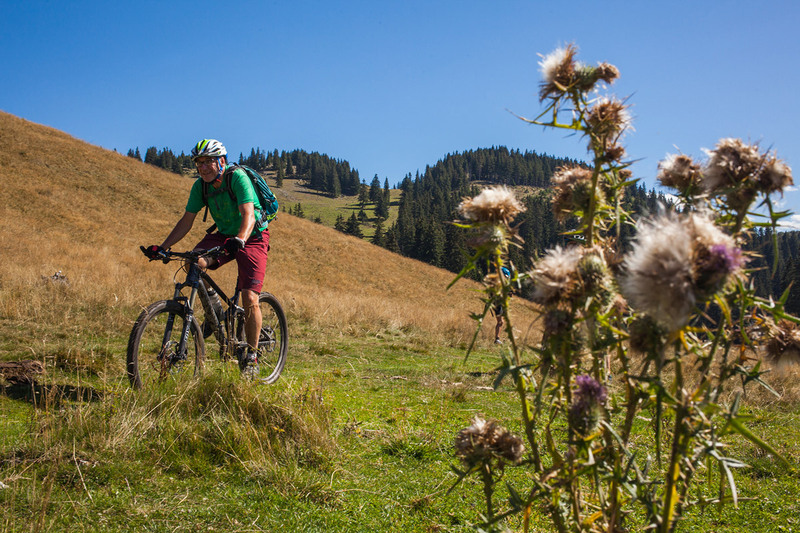 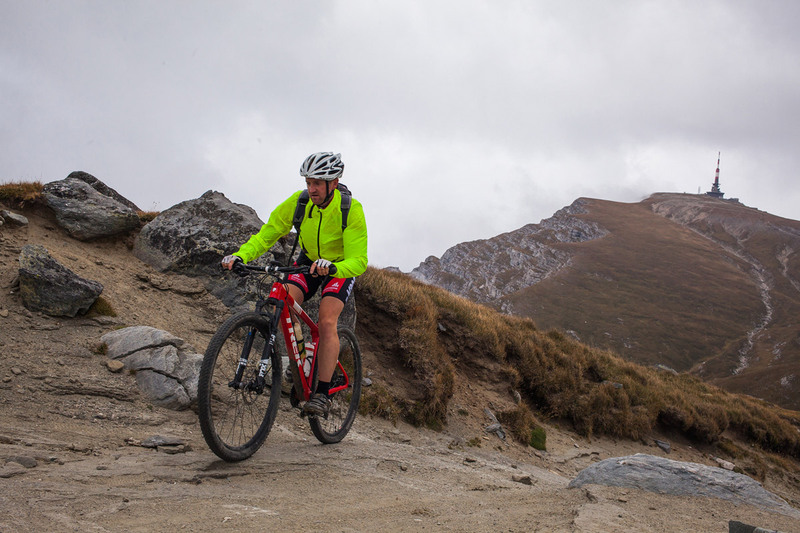 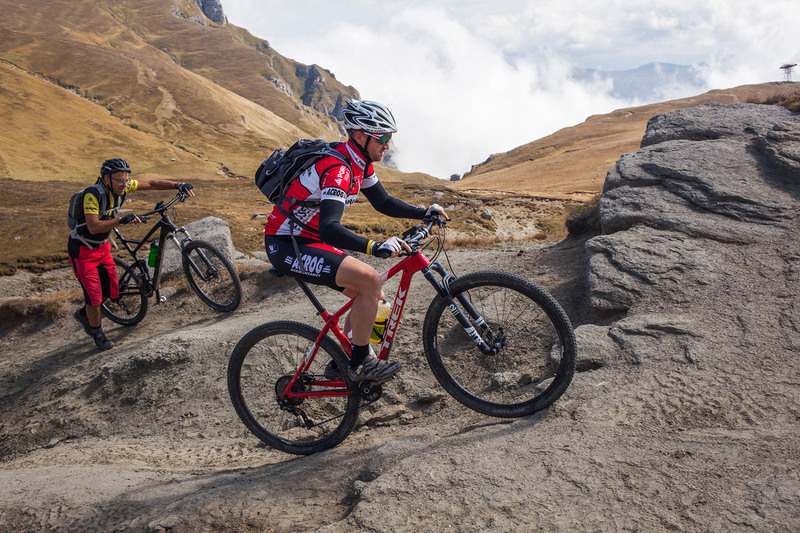 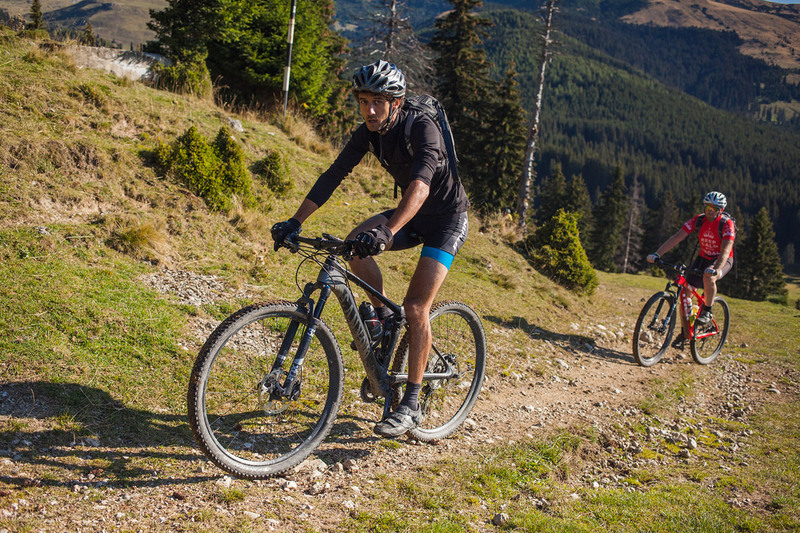 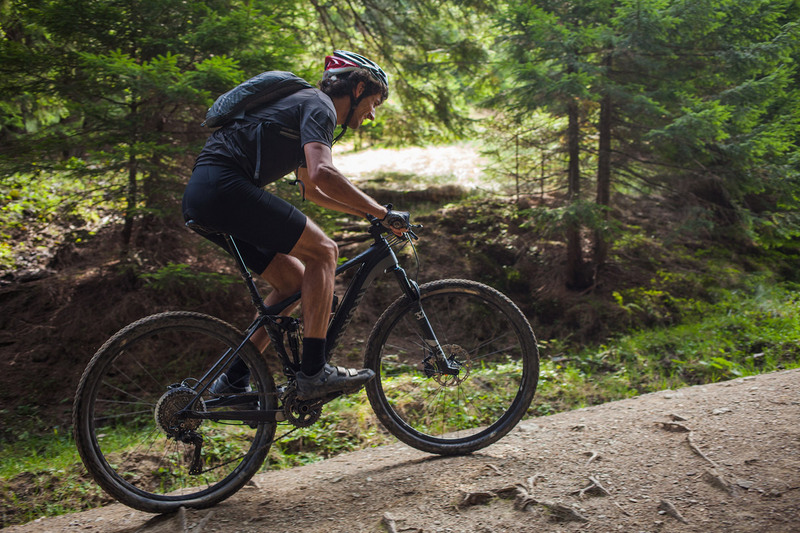 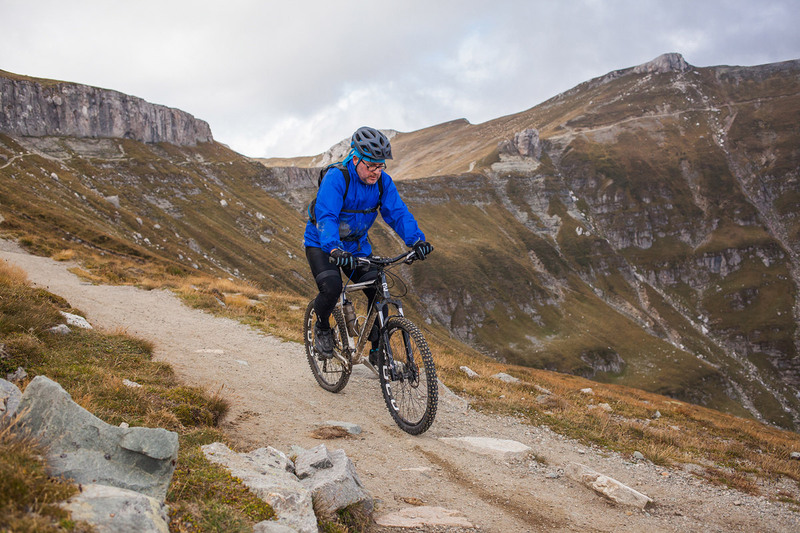 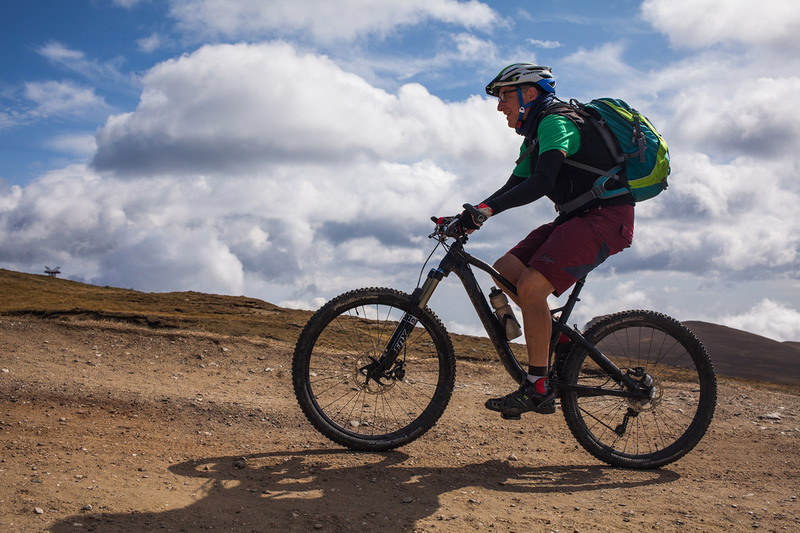 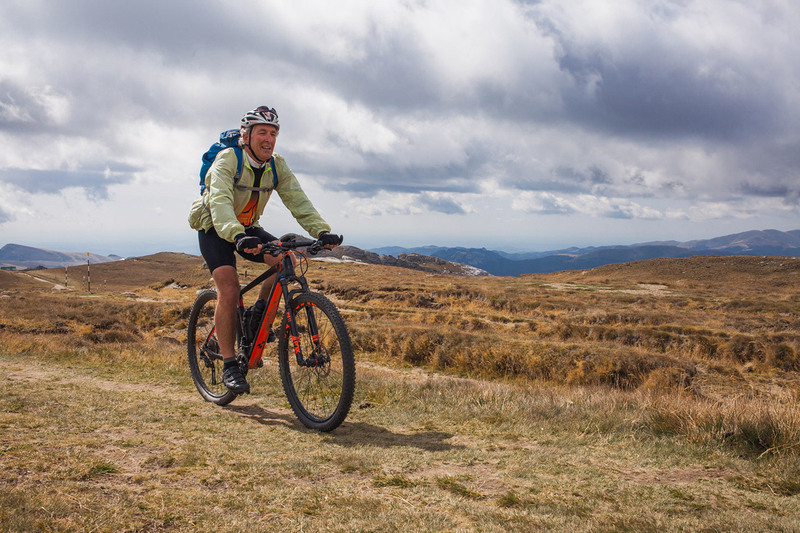 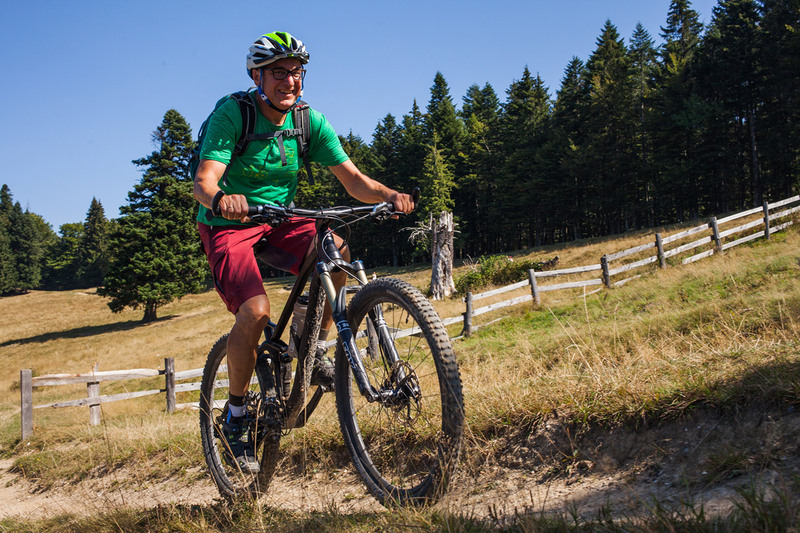 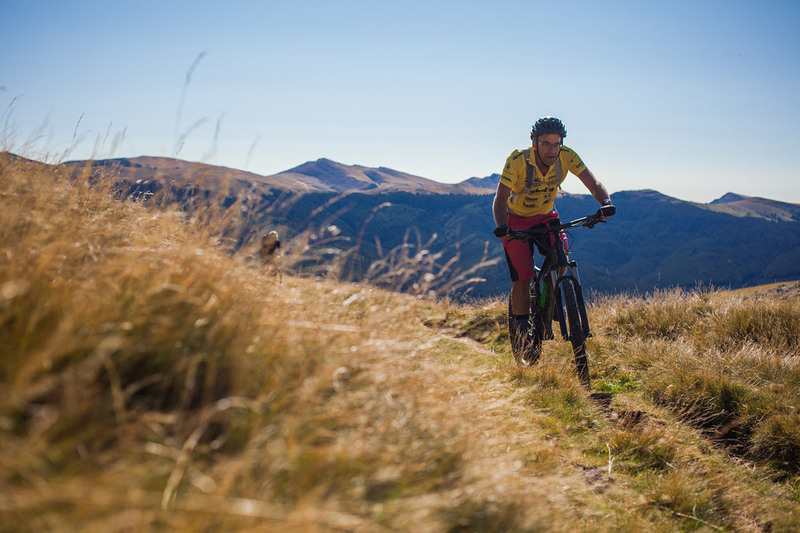 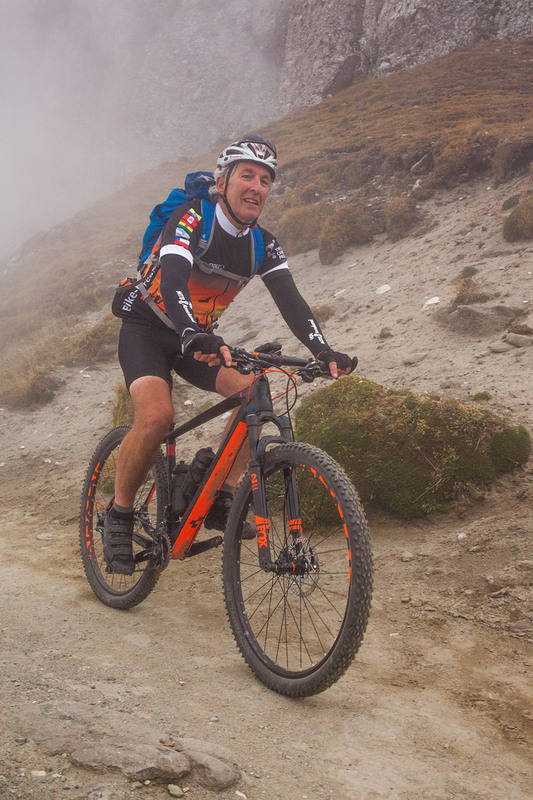 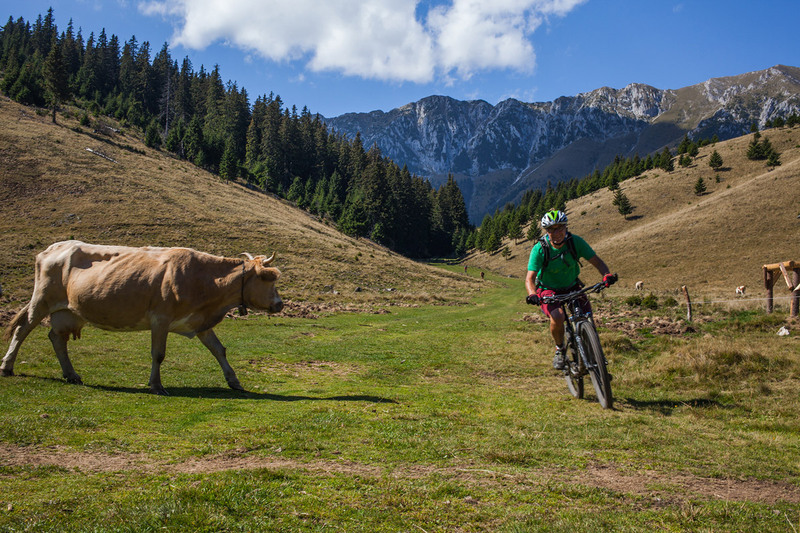 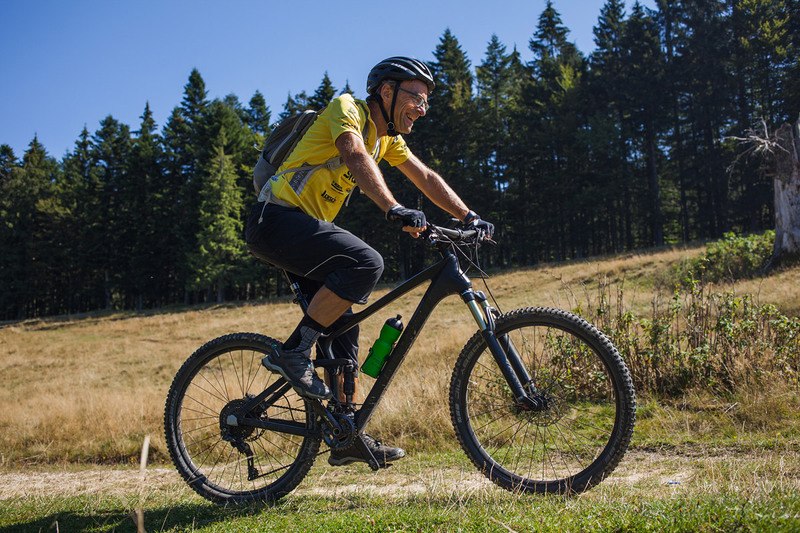 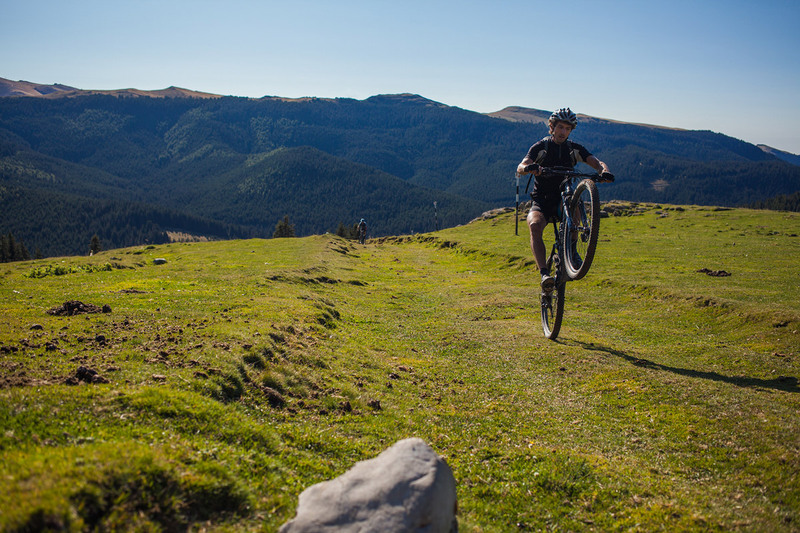 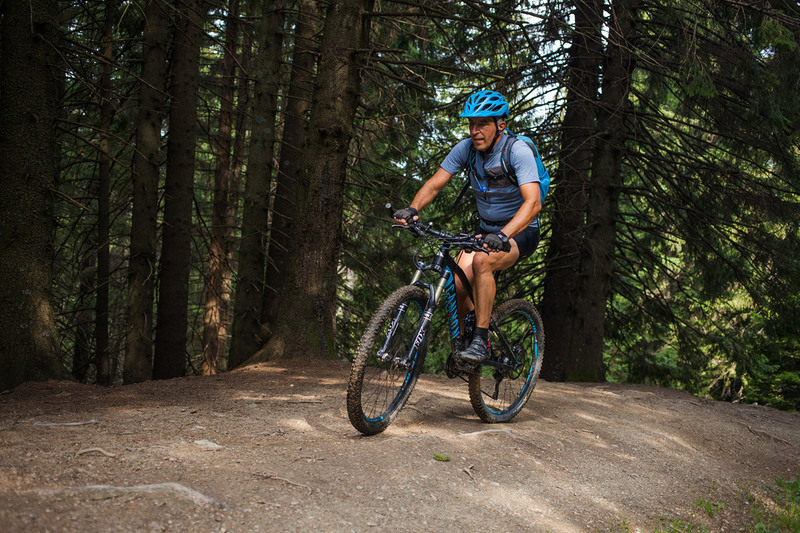 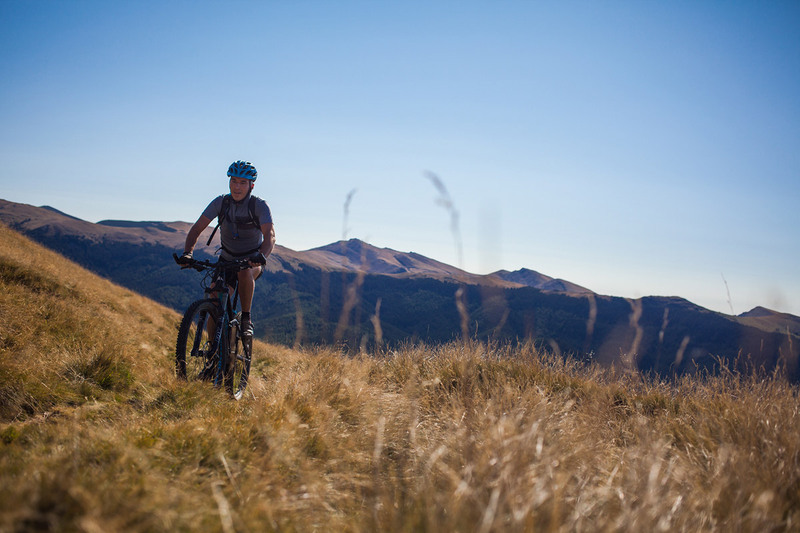 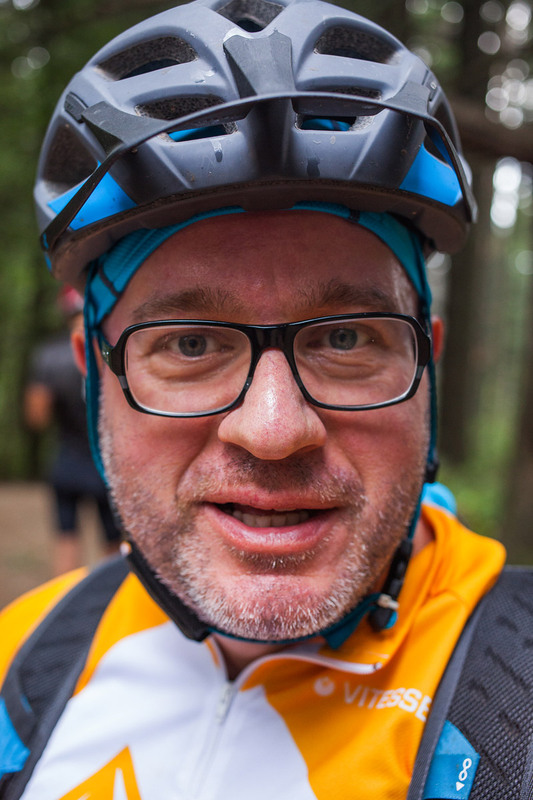 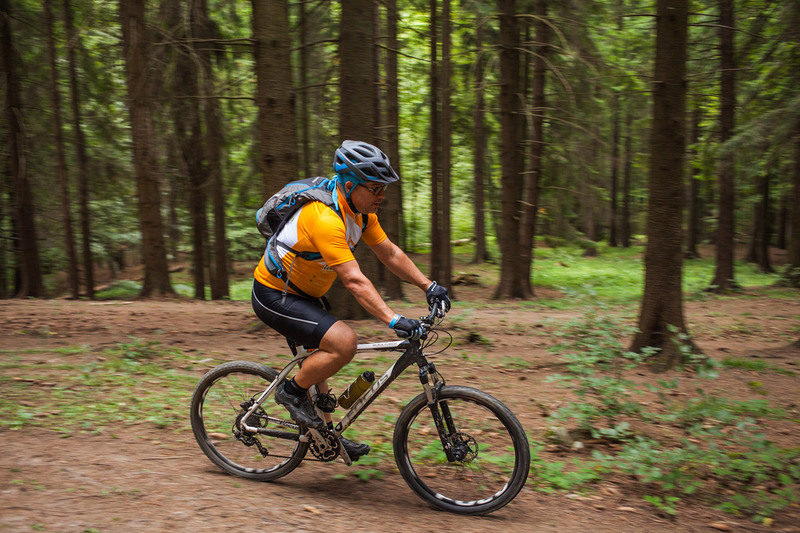 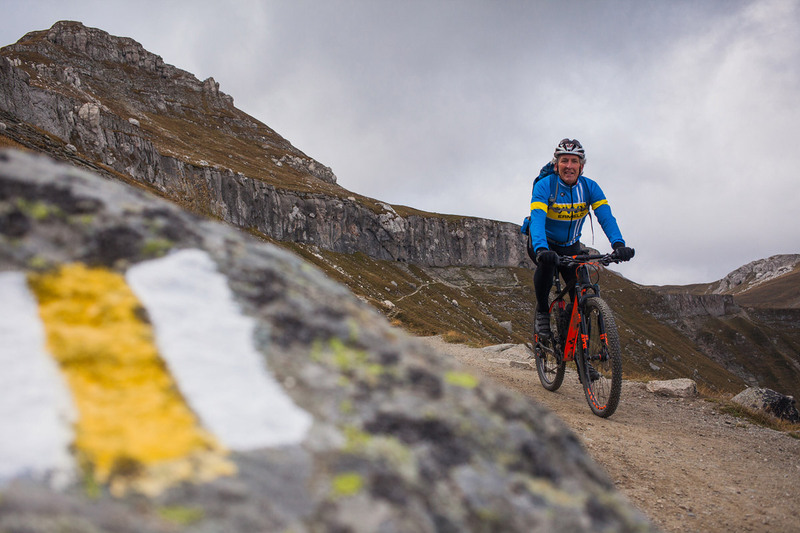 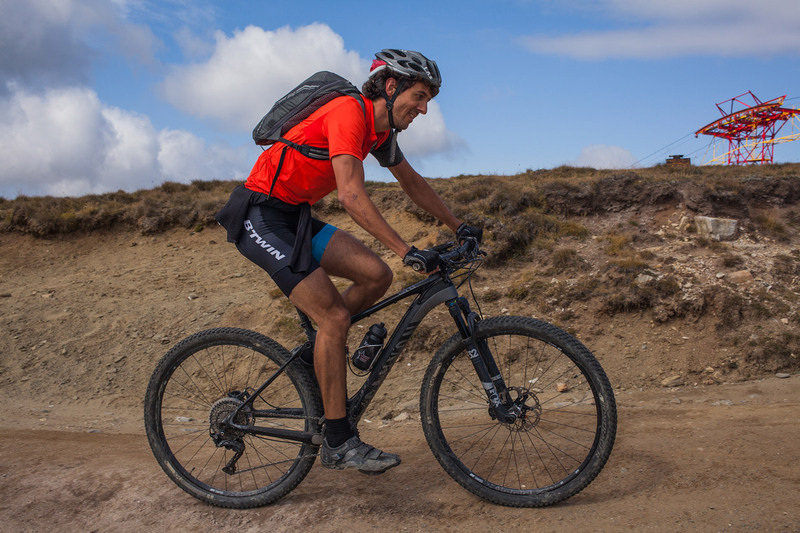 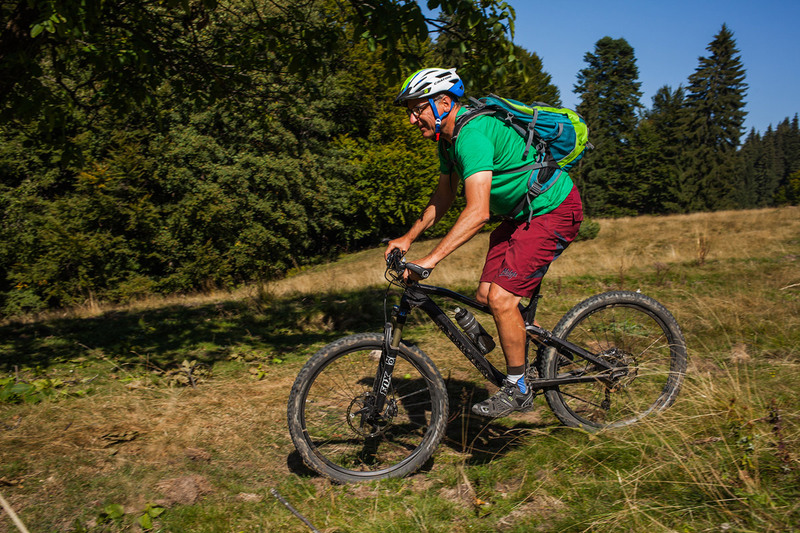 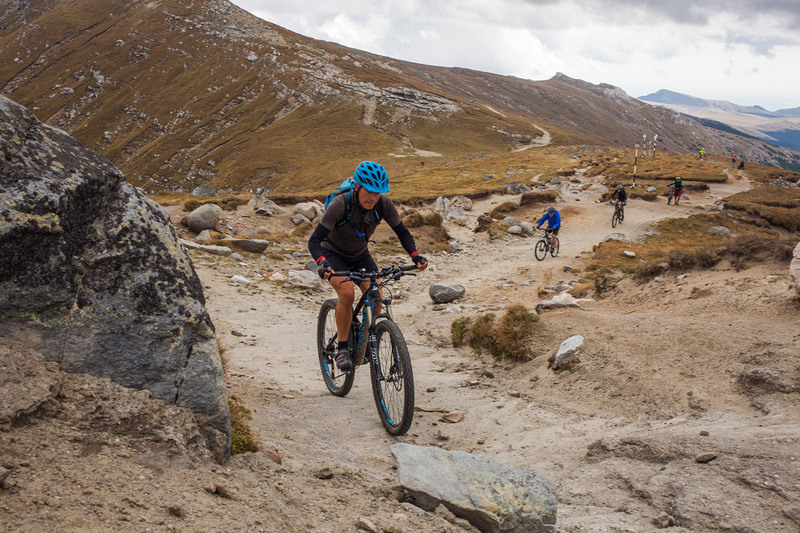 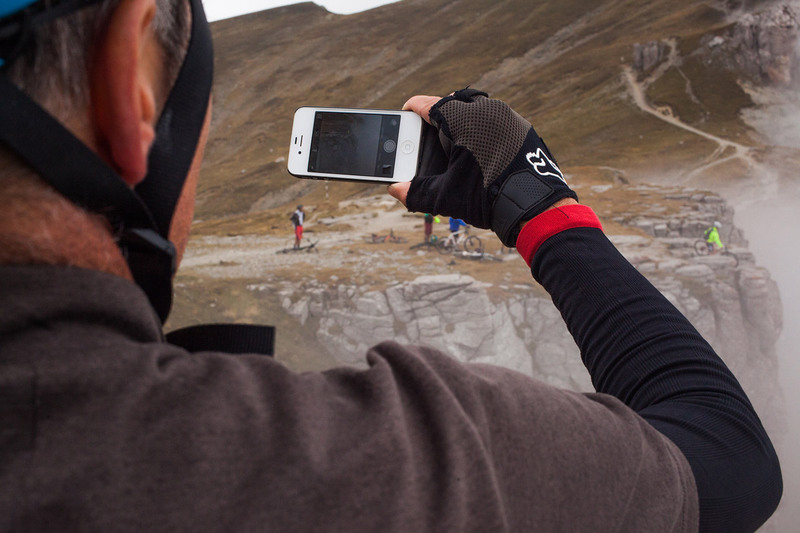 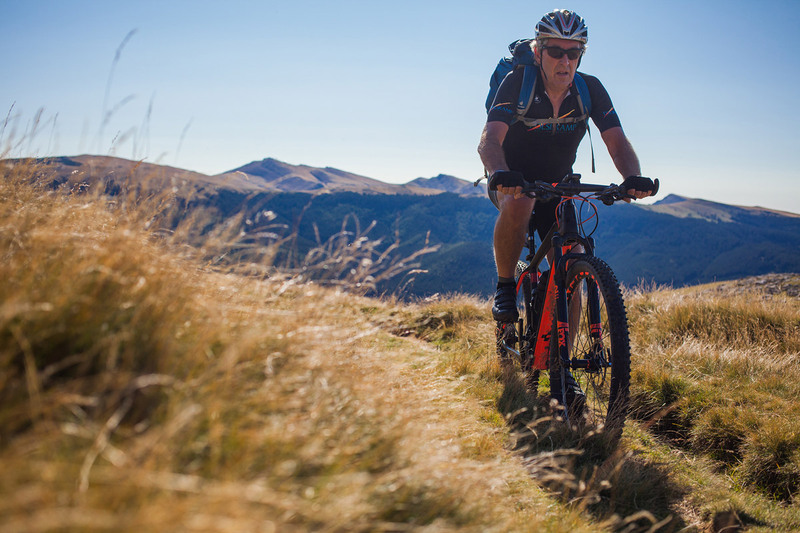 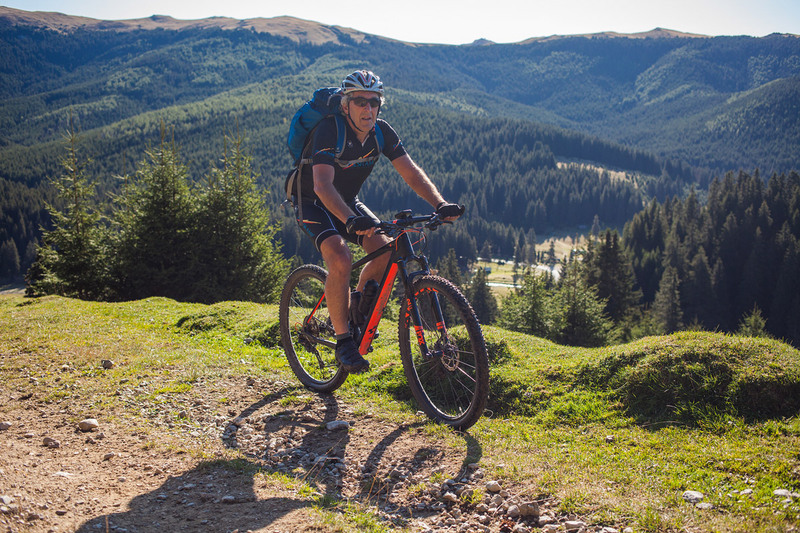 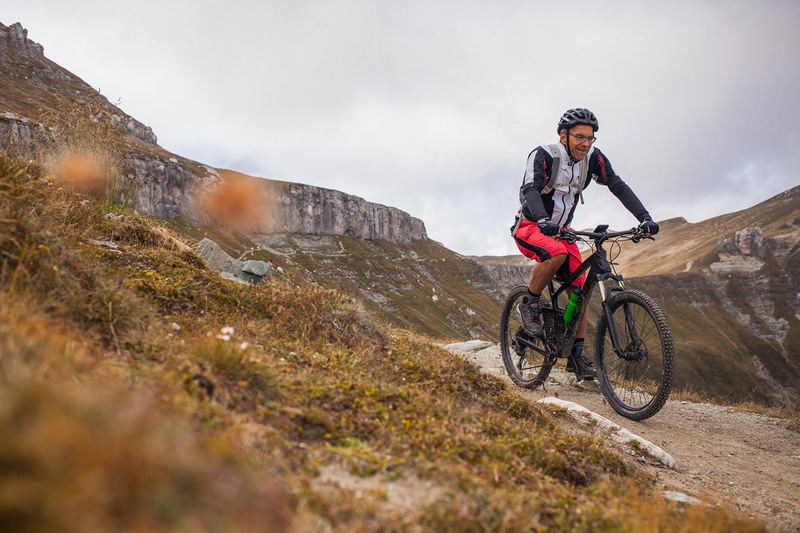 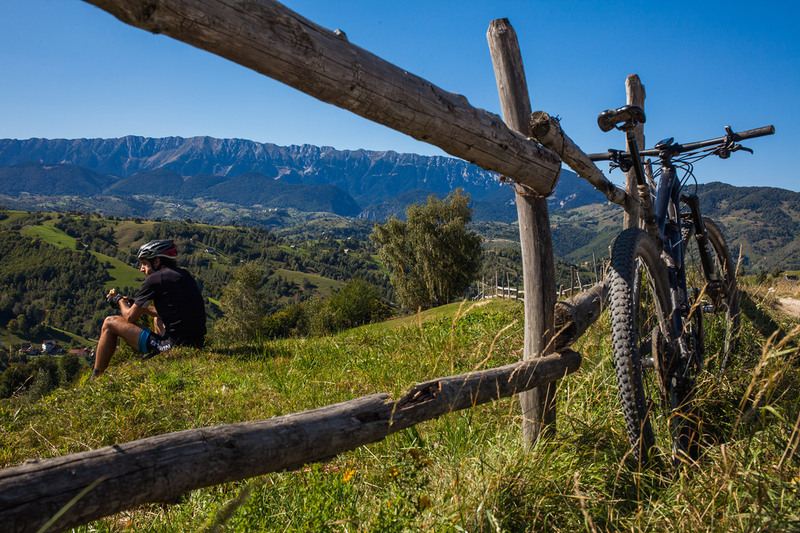 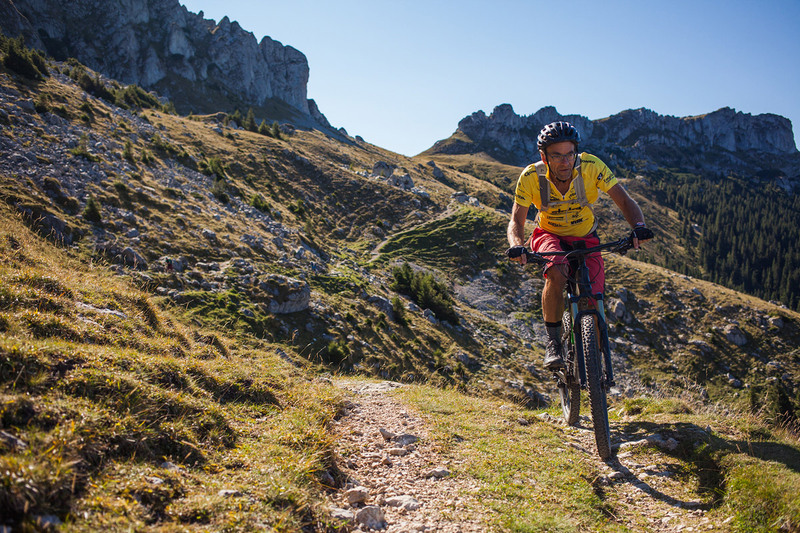 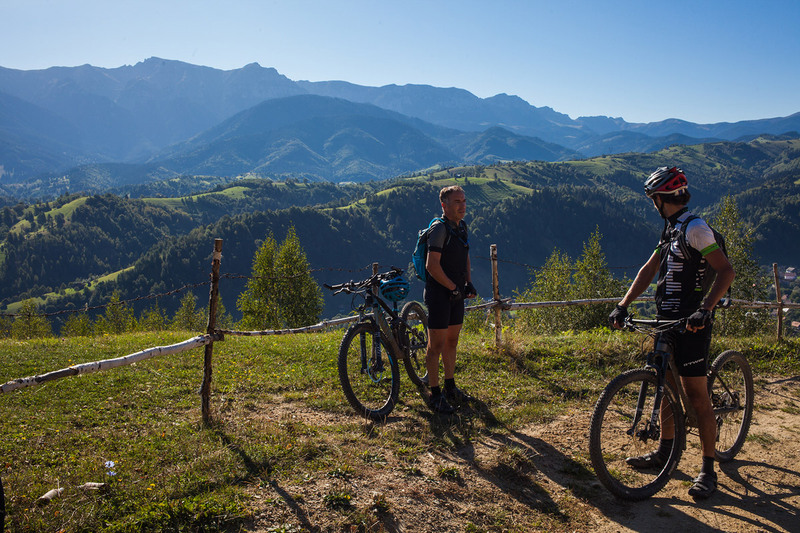 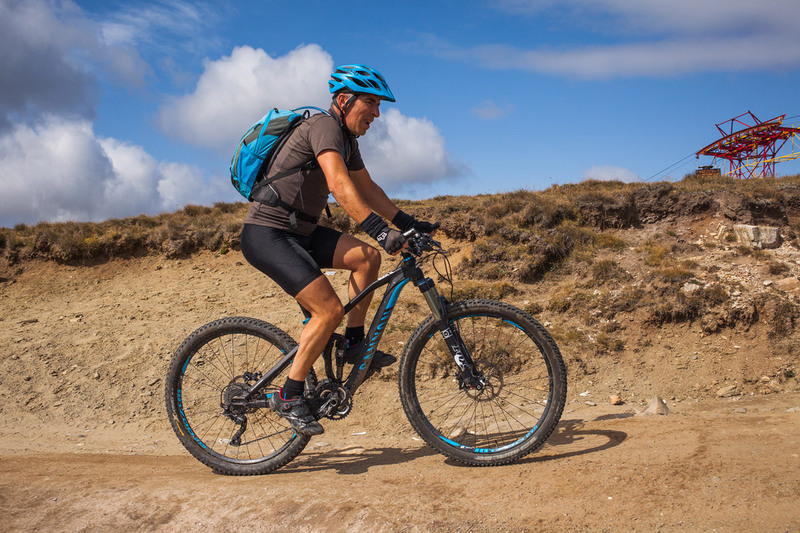 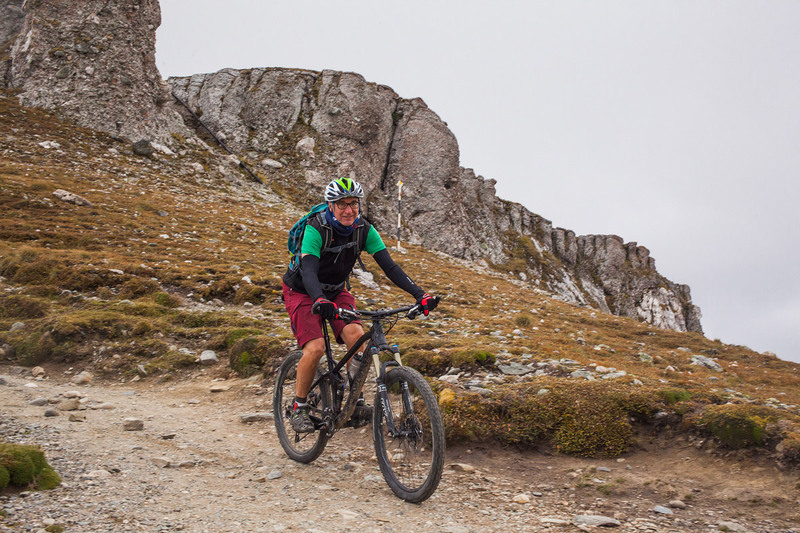 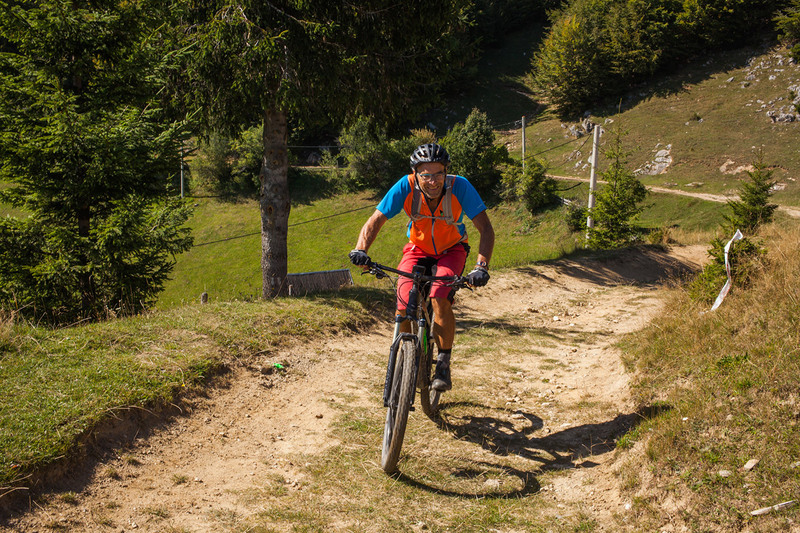 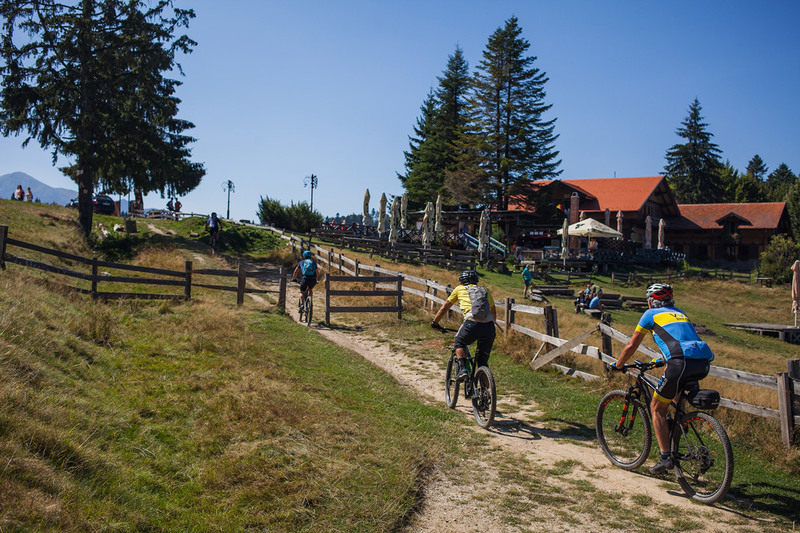 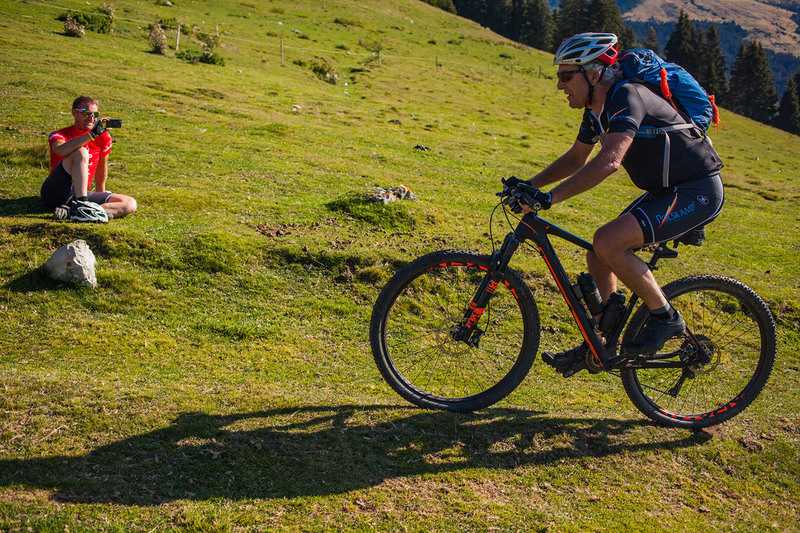 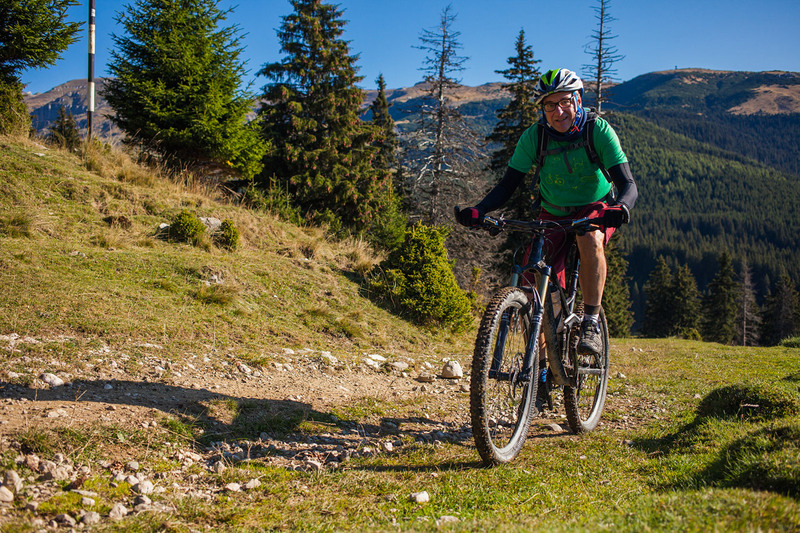 We have a long standing partnership with a Dutch mtb agency that sends groups of mountain bikers from The Netherlands, Belgium, Germany, Austria for tours in the Romanian mountains. 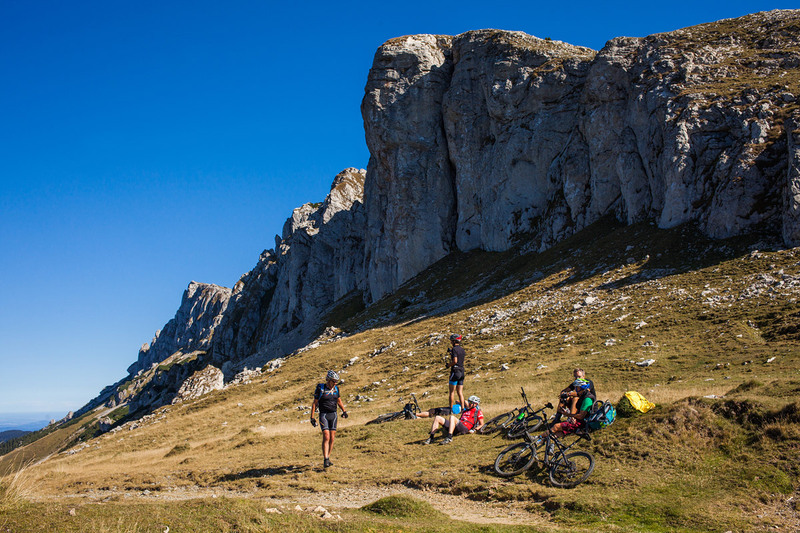 In September 2017 we run the Bucegi Circuit for a mixed group of similar minded people, ganged together by our Dutch partner. 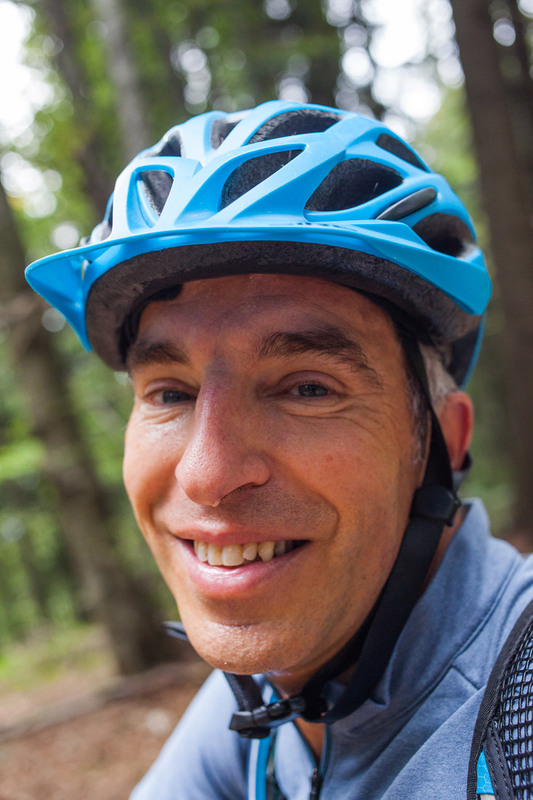 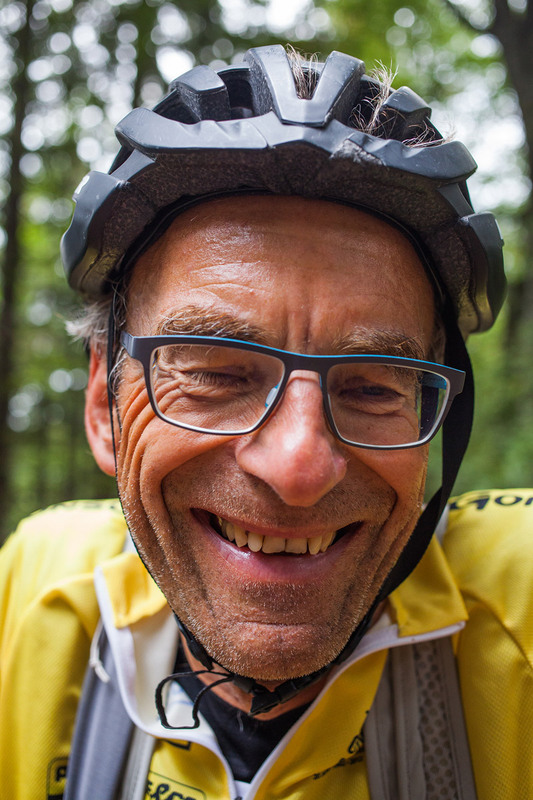 “Mixed” because they were Belgians, Dutch and Germans, because the age span stretched from early thirties to early sixties, and because the technical and fitness level was ranging from the avid amateur endurance racer to the occasional mtb rider. 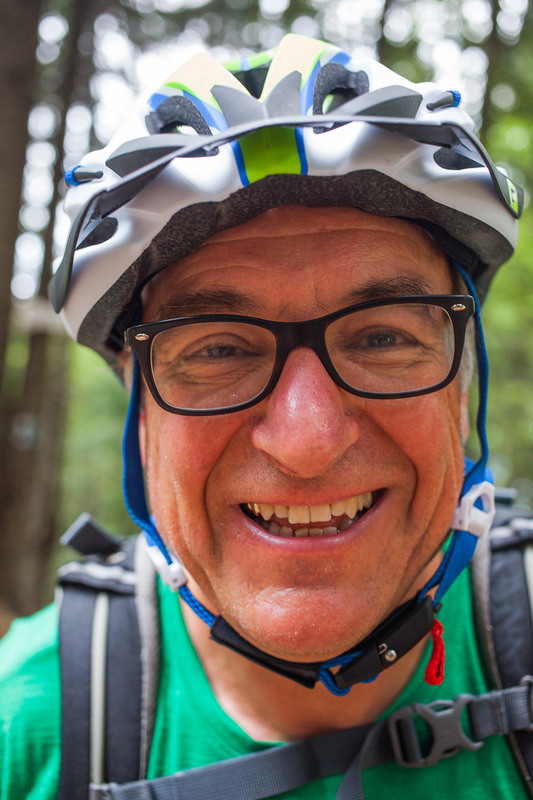 “Similar minded” people because they shared the same sense of humour, the same love for the great outdoors. 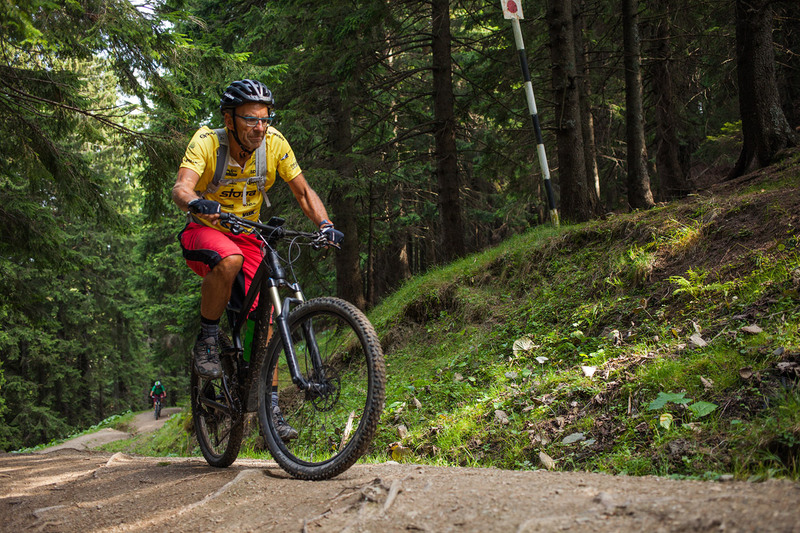 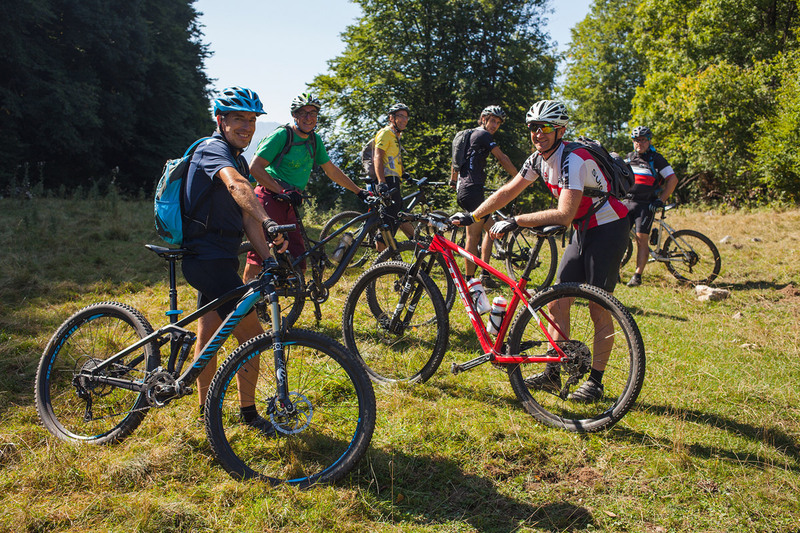 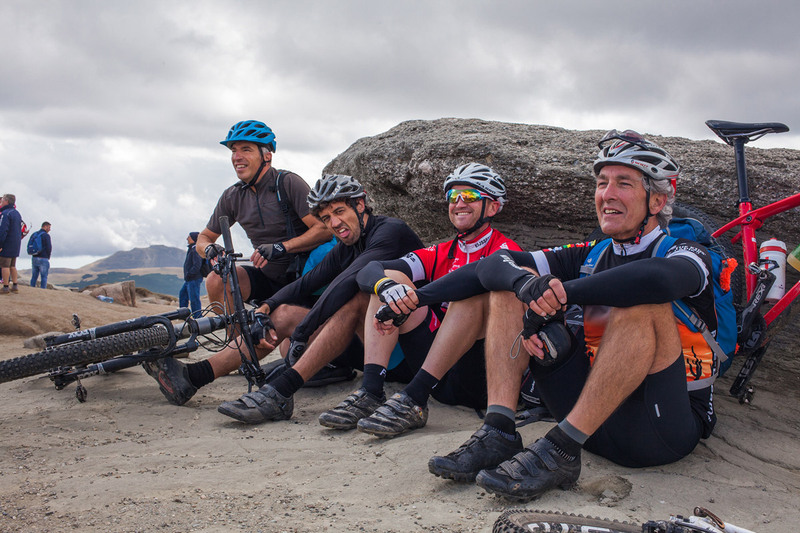 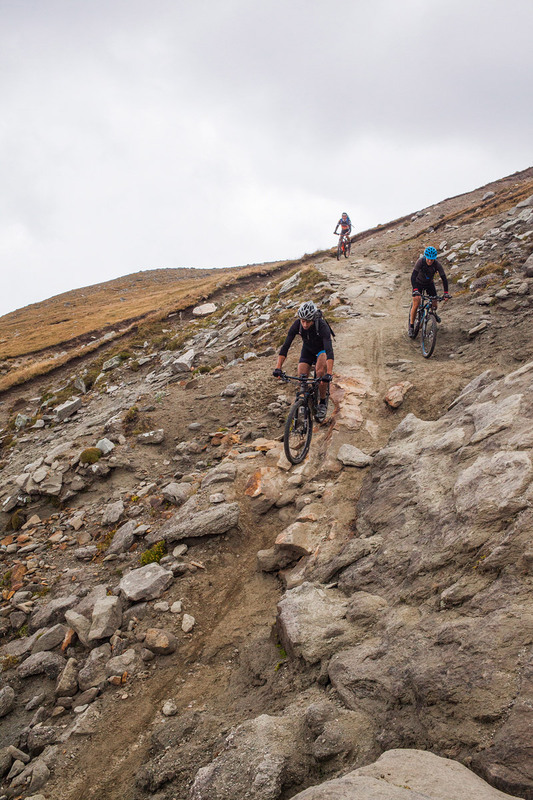 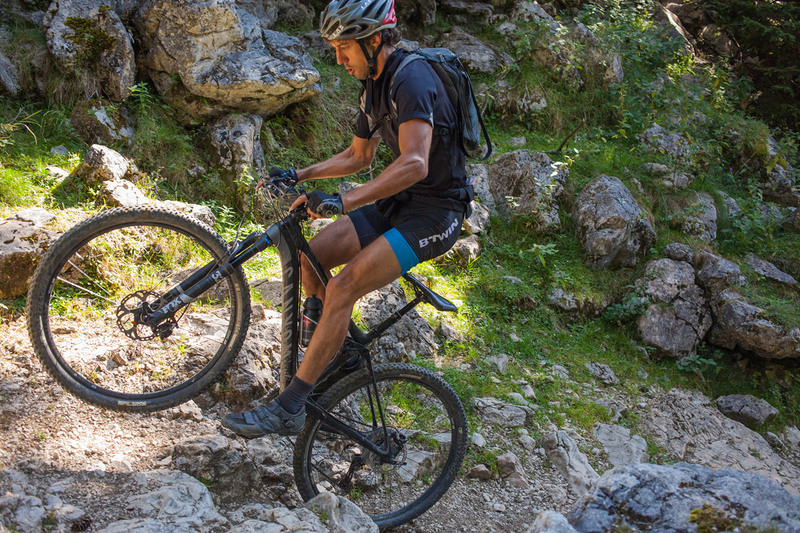 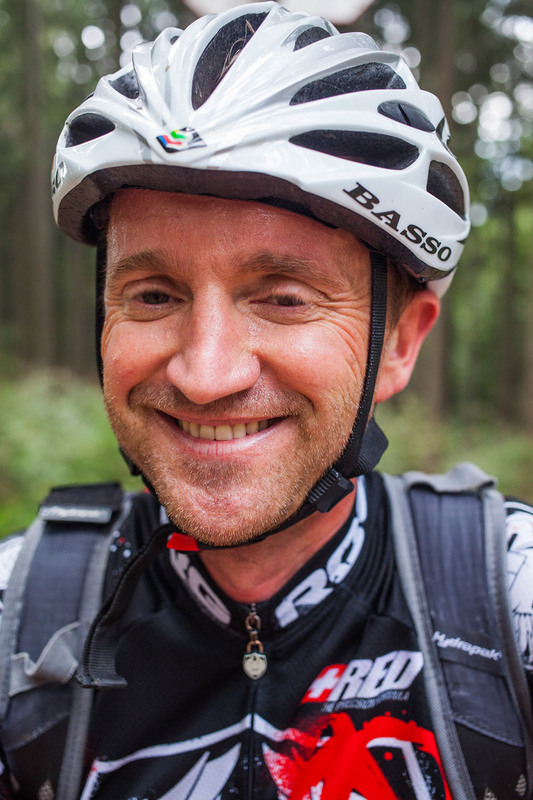 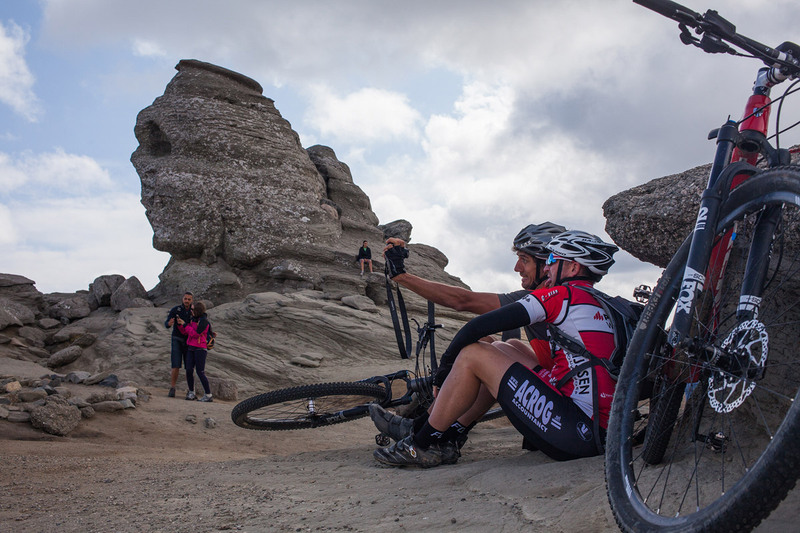 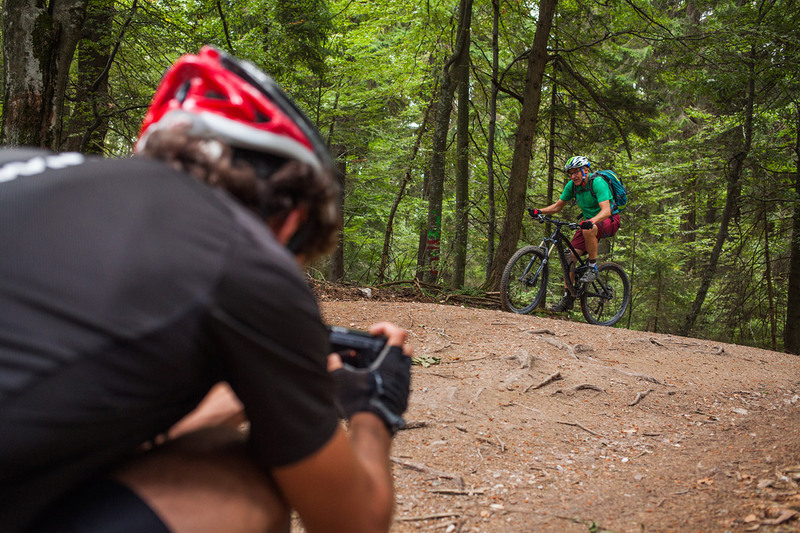 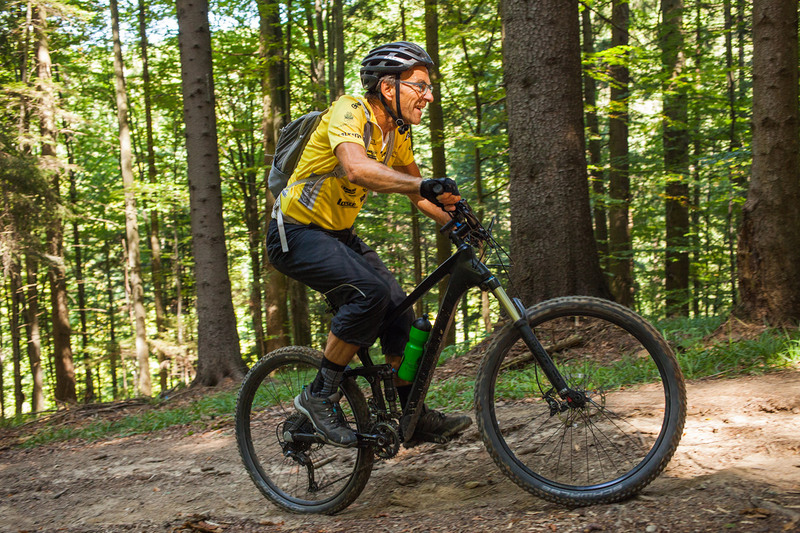 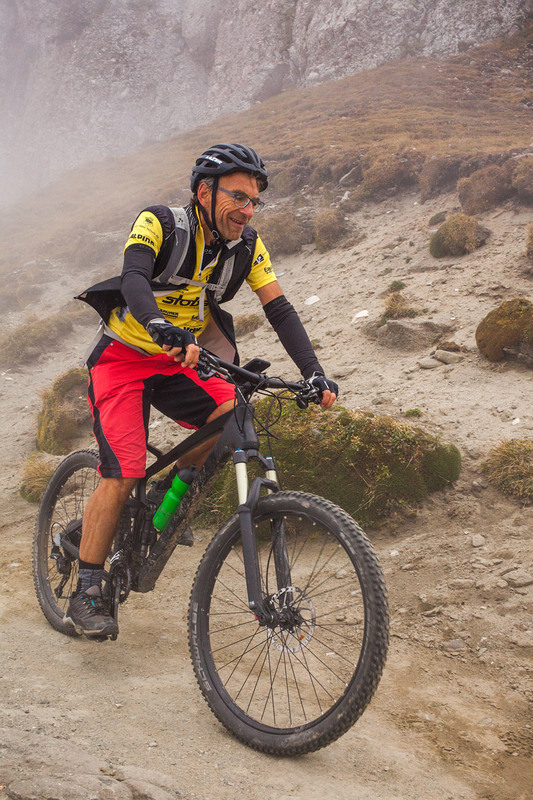 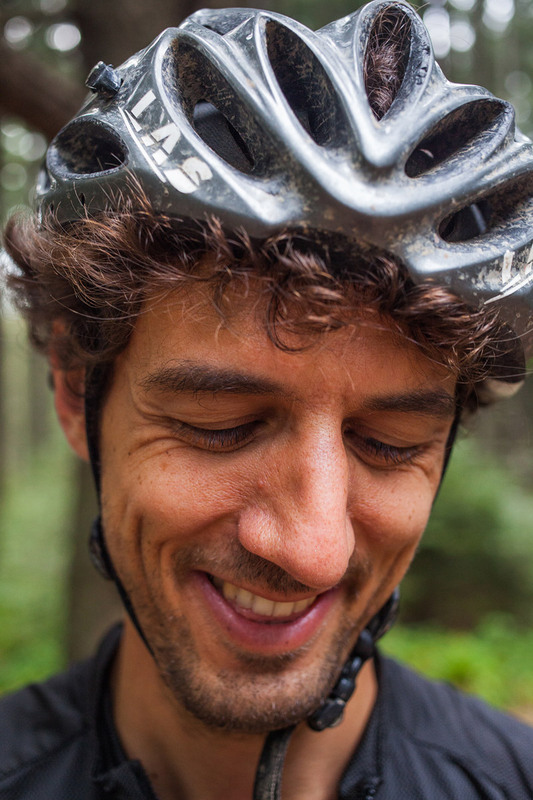 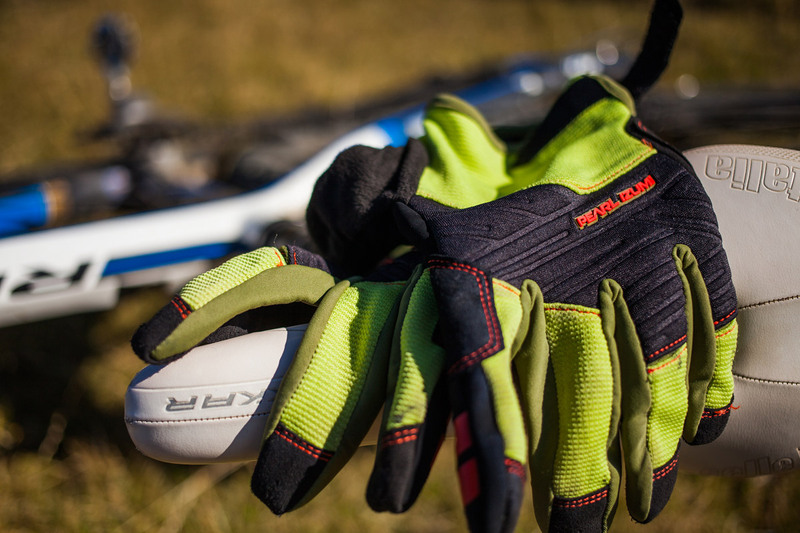 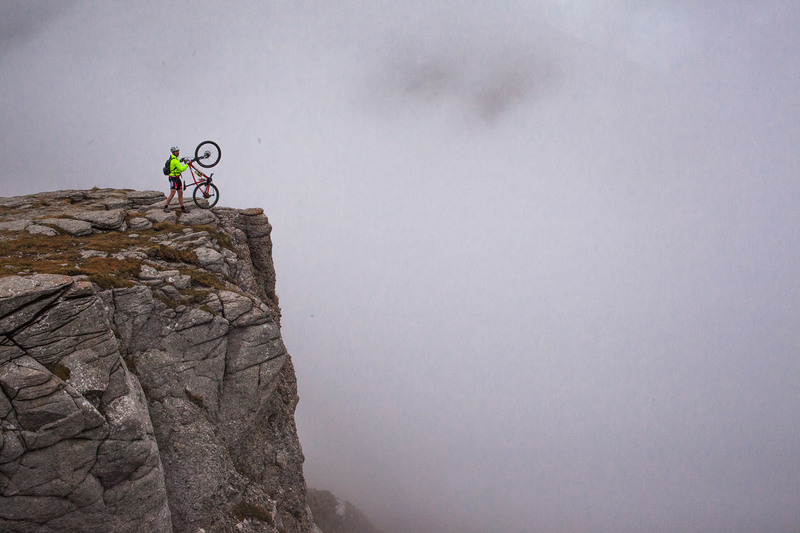 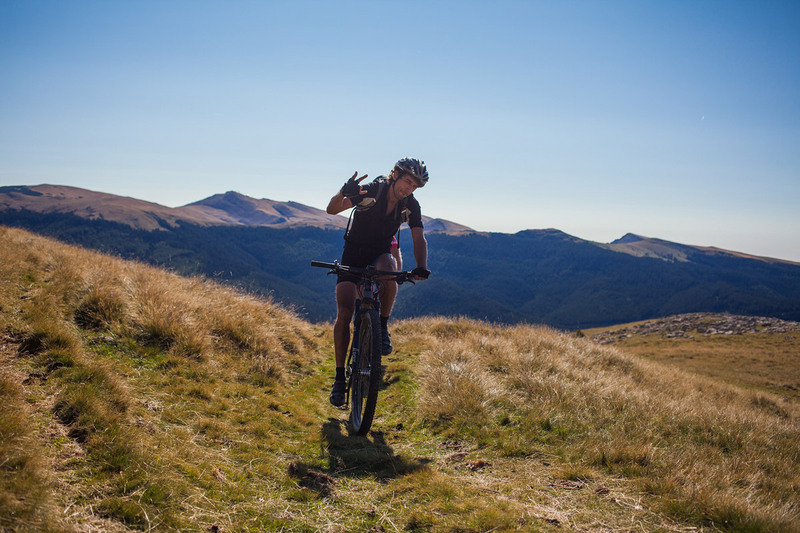 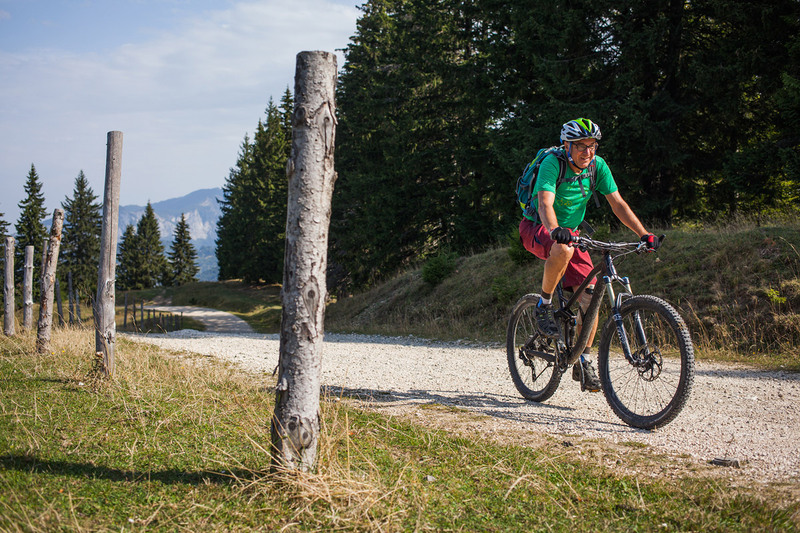 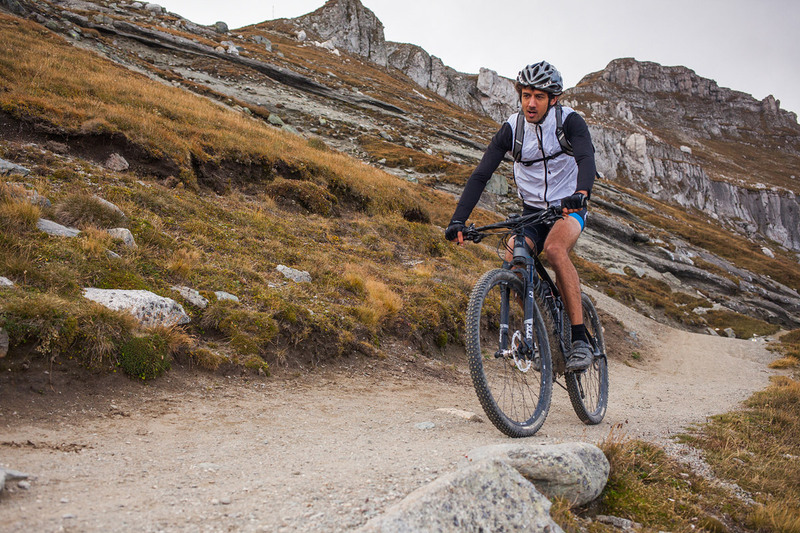 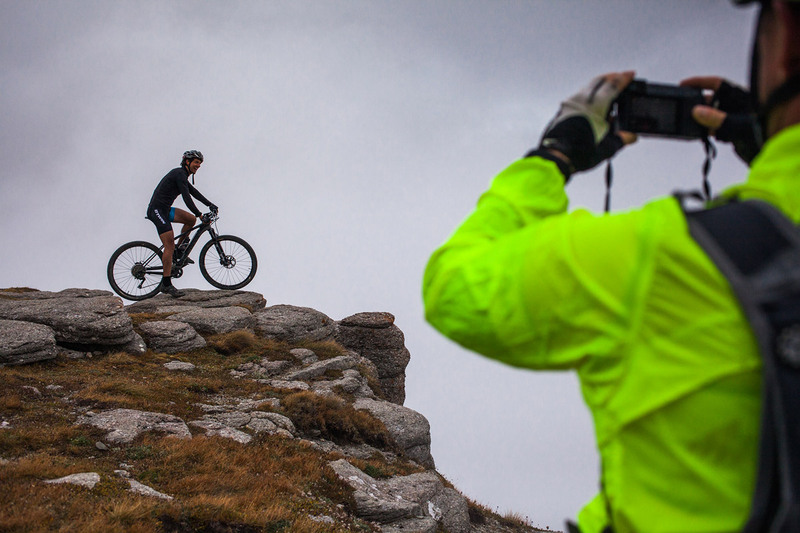 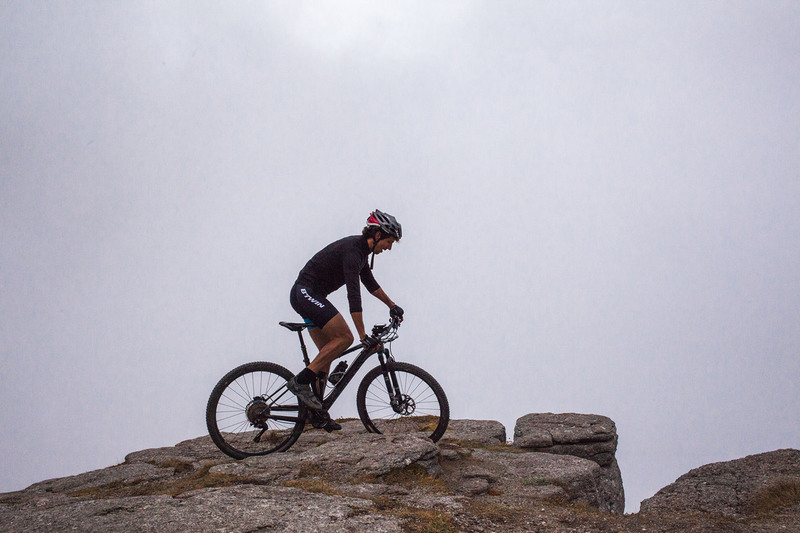 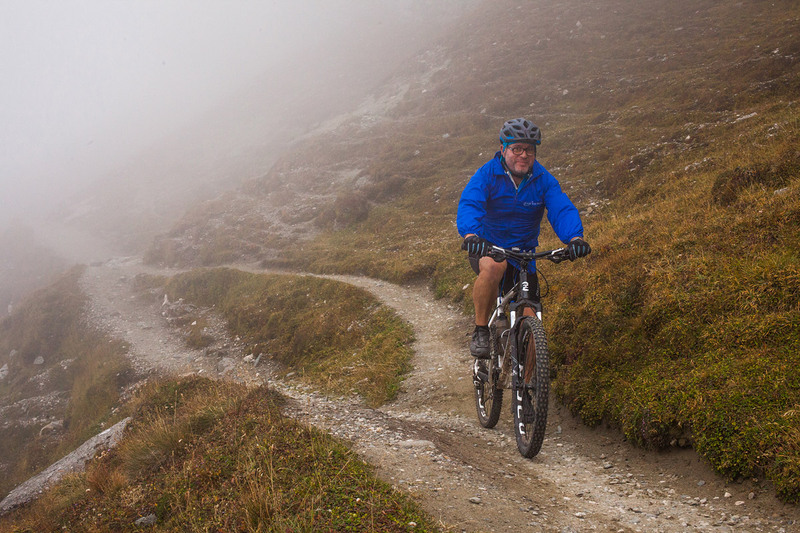 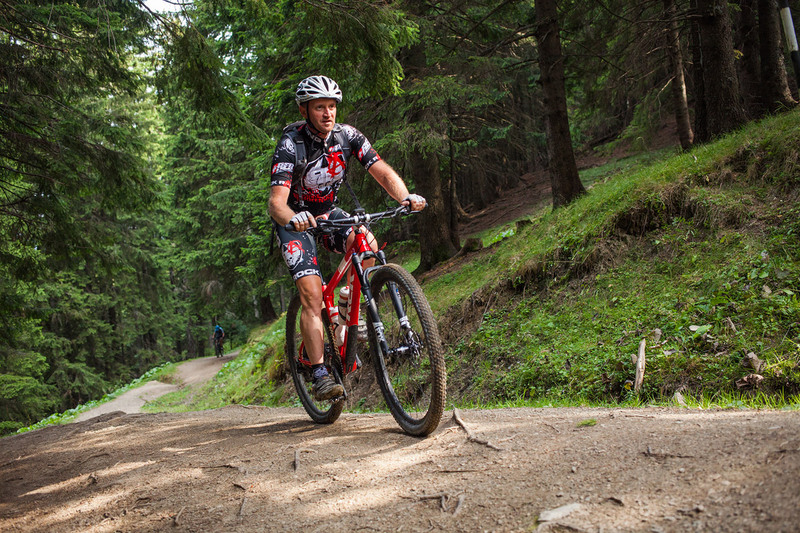 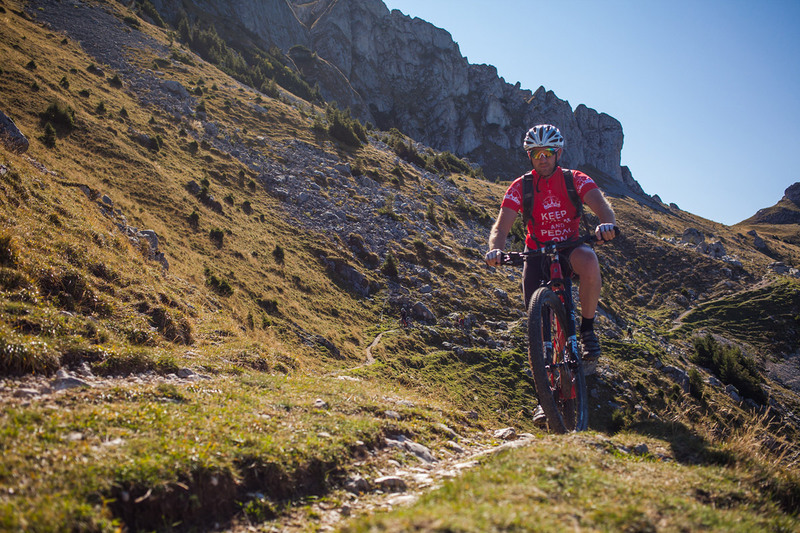 Bikers brought together by the same passion for real mountain biking: single trails, up and down the mountain. 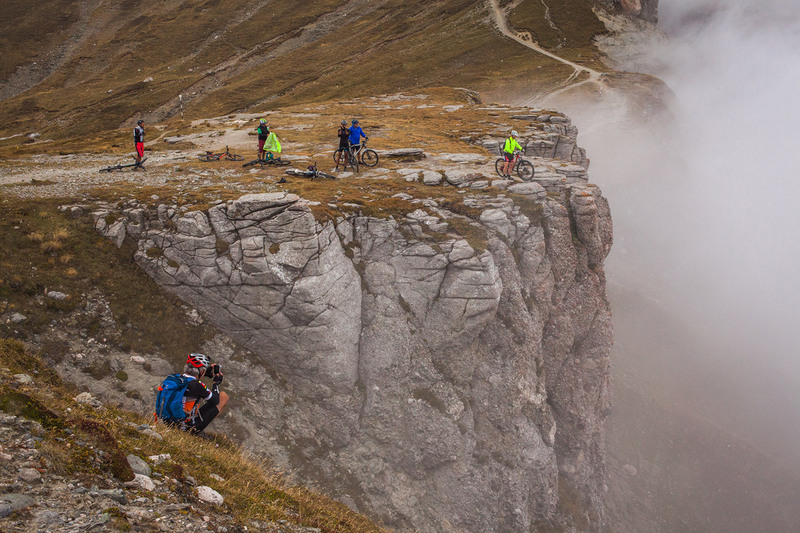 Our kind of people, for our kind of tours.